Sedgwick, Howard M., photographer, 133 Main, Zanesville, OH (1890) (1891). Howard M. Sedgwick, aged 27 born in KY on the 1870 Federal Census in the village of Granville in Licking County, OH adjacent to Muskingum Co., OH. His wife is Susan Sedgwick born 1850. By 1900 Susan Sedgwick is a widow living in Zanesville, OH with her daughter Ethel D. Sedgwick b 1881. Howard M. Sedgwick born ca 1843 in KY - died bef 1900 in OH, served in the Union Army during the Civil War from 4 August 1862 to 10 June 1865. His rank was that of First Sergeant, Company G, 97th Ohio Infantry. See the 1890 Veterans Schedules for Ohio - Muskingum Co., Zanesville. Severt, A., artist, Pella, IA (1880) See census. A. Severt, Artist, who is boarding next door, living with A___ Haze. A. Severt born abt 1852 in Germany. Seymour, H. A., photographer, 202 Francis, Jackson, MI (1888) City Directory; H. A. Seymour, photographer, cor Courtland & Francis Sts., Jackson, MI (1880s) image example; H. A.
Shattuck, John M., photographer, Manchester, VT, 1 May 1863; May 1864, IRS Tax Lists; J. M.
Sherman, W. H., photographer, 385 (old No. 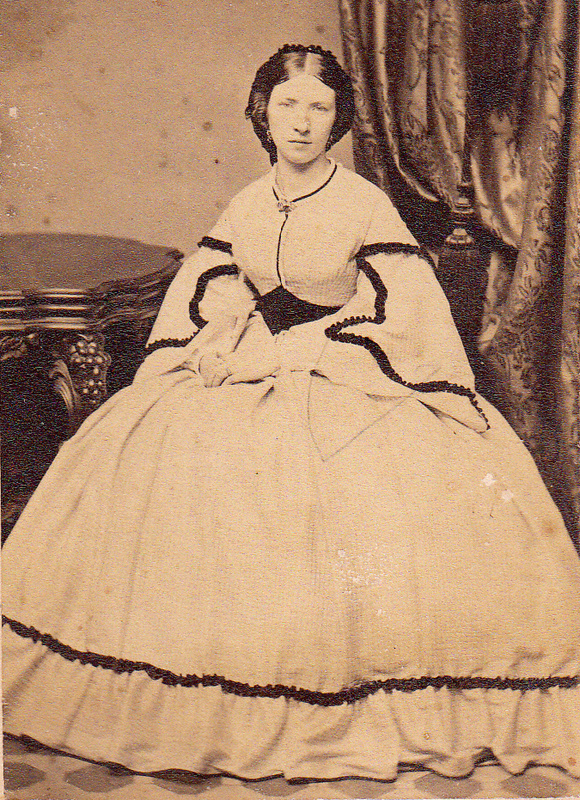 231) Main St., Milwaukee, WI (1864-1866) cdv vignette image with tax stamp; W. H. Sherman, photographic artist, 16 Wisconsin, Milwaukee, WI (1864) **cdv image identified as "Mrs. M. Kelmer and dated 29 Dec 1864"; W. H.
Sherrill, H. T., photographer, Columbus, MS (1866-1867) Sheppard's Mississippi State Gazateer and Shippers' Guide, pp 97, 99. Advertisement: "H. T. Sherrill's Photographic Gallery, Established 1861. Photography in all the Various Branches of the Art. Executes in the Very Best and Latest styles. Frames and Cases of every Variety and Style always on hand, at prices to suit the times. Patrons may always rely upon getting Good Pictures from this Gallery." Shipman, John S., photographer, 146 Court, Brooklyn, NY (1864); John S. Shipman, photographer, 146 Court, St. Brooklyn, NY, May 1864, May 1865, IRS Tax List; John S. Shipman, photographer, 146 Court, Brooklyn, NY (1866) City Directory; John S. Shipman, photographer, Court cor Amity, Brooklyn, NY, Oct 1866, IRS Tax List; John S. Shipman, photographs, Brooklyn, NY (1868); John S. Shipman, photographer, Court cor Amity, h 43 Myrtle Ave., Brooklyn, NY (1869); John S. Shipman, photographer, 146 Court, Brooklyn, NY (1870); John S., photographist, Court c. Amity, Brooklyn, NY (1870) Sampson Davenport NY State Business Directory; John S. Shipman, photographer, 146 Court, h 264 Fulton, Brooklyn, NY (1871); John S. Shipman, photographer, 146 Court, h Smith cor Schermerhorn, Brooklyn, NY (1872); John S. Shipman, photographer, 270 Fulton, Brooklyn, NY (1873) City Directories. 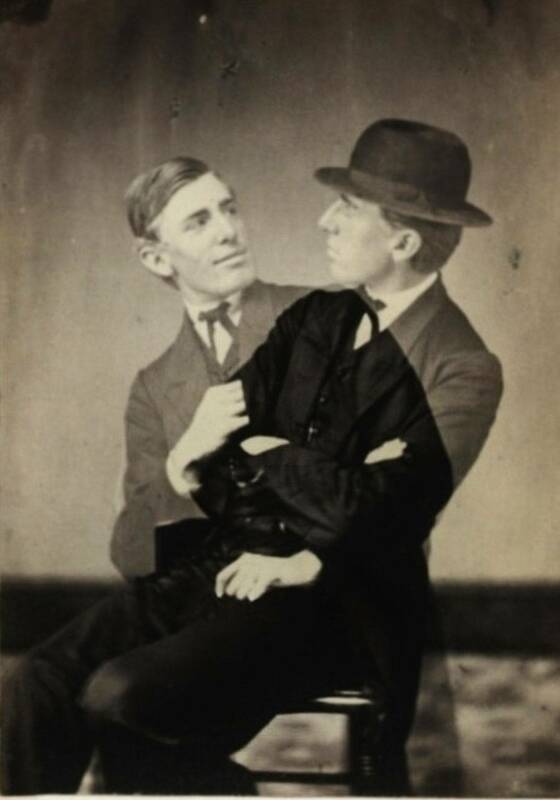 John S. Shipman b 1841 in New York, NY died 25 May 1895 in Brooklyn, NY. John S. Shipman, son of Seymour Shipman, married Jane C. Curley. 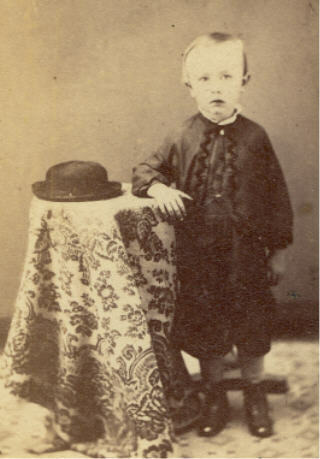 Children: John E., William C. Shipman. Short, Isabel, photographer, Esopus, Ulster Co., NY (1900) See census; Isabell Short, photographer at studio [and/or no occupation], Kingston, NY (1910) See census; Isabell Short, photographer studio, 7 St. James Ct., Kingston, NY (1920) See census; Isabel Short, clerk [at] 9 E Strand, h 7 St. James Ct, Kingston, NY (1925) City Directory; Isabel Short, emp 9 E strand, h 7 St. James Ct, Kingston, NY (1926); Belle Short, mgr E Strand, h 7 St. James Ct, Kingston, NY (1927) City Directory. Isabel Short born Jan 1875 in NY, daughter of Lorenzo Short, photographer. Short, Lorenzo, photographer, Division opp Mill, h Newkirk Ave., Kingston, NY (1873) City Directory; Loranzo Short, photographist, Rondout, Kingston, NY (1874) Sampson, Davenport's New York State Business Directory; Short, photographer, Rondout, NY (1870s) *cdv image jpg in gallery; Lorenzo Short, photographer, 18 Union Ave., h do, Kingston, NY (1877) (See adv.) City Directory; Lorenzo Short, photographer for D. J. Auchmoody, Kingston, NY (1878) (1879) City Directory; Lorenzo Short, photographer, 43 Union Ave., Kingston, NY (1880) See census; Lorenzo Short, photographer, 160½ Strand, h same, Kingston, NY (1883) City Directory; Lorenzo Short, photographer, 161 Strand, h Sleightburgh, R, Kingston, NY (1883) City Directory; Lorenzo Short, photographer, Esopus, Ulster Co., NY (1900) See census; Lorenzo Short, photographer owns business, Kingston, NY (1910) See census; Lorenzo Short, photographer- retired, 7 St. James Ct., Kingston, NY (1920) See census; Lorenzo Short (Mary) photographer, 9 E Strand h 7 St. James Ct, Kingston, NY (1925) City Directory; Lorenzo Short (Mary E.) photographer, 9 E Strand, h 7 St. James Ct, Kingston, NY (1926) (1927) City Directories. Lorenzo Short, son of Peter Short and Rebecca Lane, born 24 Nov 1847 in NY, married 1871 to Mary E. Antus, chn: Isabel (Bella), Catherine (Kate), Hazel, William E., Edna S., Clyde V., Philip S. Short. Shull, Geo. P., landscape photographer, 191 Vine, Cincinnati, OH (1878) City Directory; Geo. P.